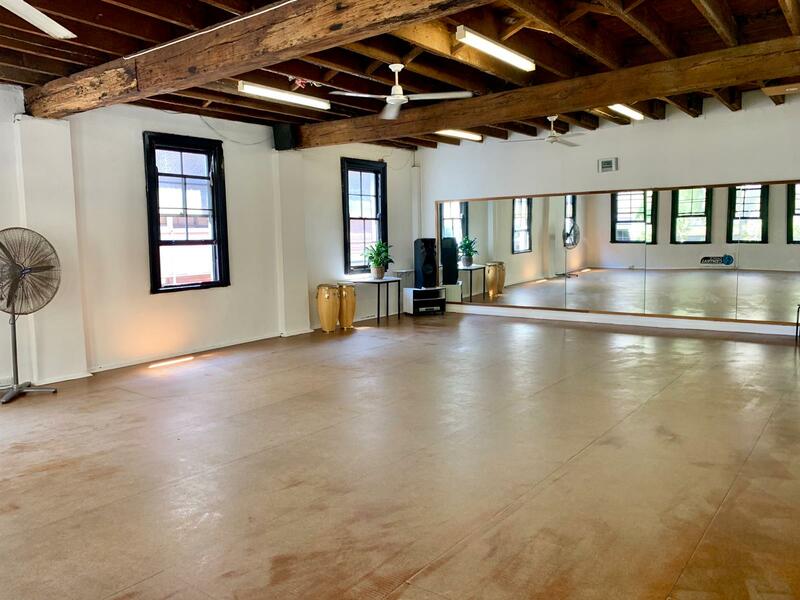 The heart of world dance in Sydney since 2002. Dance Central offers an extensive range of dance classes and workshops for adults and teenagers at our centrally located Sydney studio. How to join a class? Find the class you want to do on the schedule page (All of our classes are casual on-going casual classes). Show up 5 to 10mn before class time (no booking required). Note: You can also check our workshop page. Workshops are occasional and must be pre-paid. January 12, 2019 · Comments Off on Weekend workshops!! August 7, 2018 · Comments Off on All Friday Classes $10 in September Feelgood on a Friday!